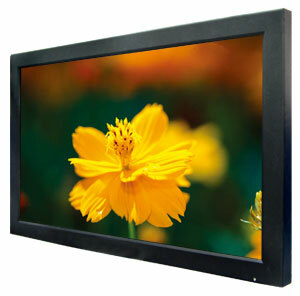 Winmate is proud to announce 27-inches panel PC with Intel® Atom Series embedded platforms for fanless solution powered by Intel® Atom D2550 Dual Core processor running at 1.86 GHz, from the Cedar Trail family. 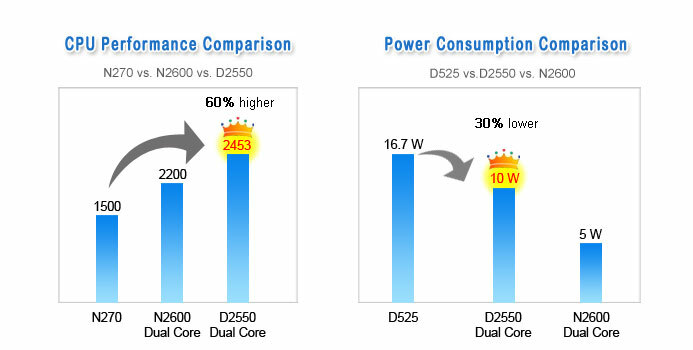 Paired with the Intel® NM10 Express Chipset, the Intel Atom dual-core D2550 processor is based on 32nm technology, with TDP of 10W. By integrating SGX545 GPU clocked at 640 MHz that supports DirectX 9.0 technology and support for faster DDR3 1066 memory on 32-bit bus, Intel Atom D2550 features improvement in performance, memory, and graphics.